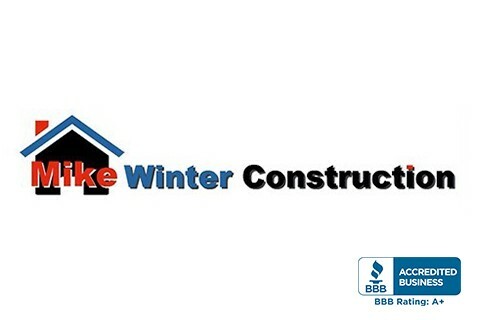 Mike Winter Construction is a full-service construction company offering new home construction, painting services, and more. 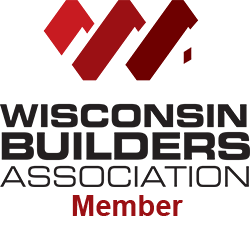 We specialize in all types of exterior residential construction services as well as interior remodeling of kitchens & bathrooms. All of our contractors have the experience and knowledge to give your home the dream look you want. Quality work to get a Free Estimate. All our contractors are licensed and insured. We take the time needed to sit down and discuss your dreams and goals for your project. Our team of experts is ready to make your dream home become a reality.